Synchronous - TECO-Westinghouse Motors (Canada) Inc.
Synchronous Motors and Generators provide superior value in terms of proven reliability, low maintenance performance and long life in any application. 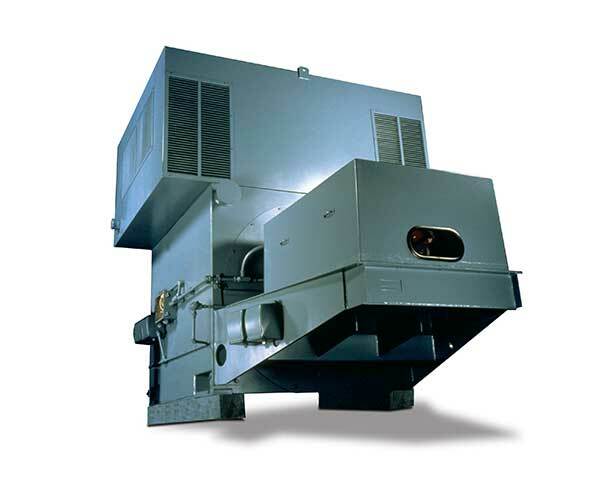 They can be found wherever there is a demand for highly efficient, cost-effective, dependable machines and can be furnished with adjustable frequency drives for soft starting or speed regulation. With all of the advancements made in adjustable frequency drive technology, the variable speed synchronous motor is a logical choice for applications requiring high torque at low speed with a high-speed range.